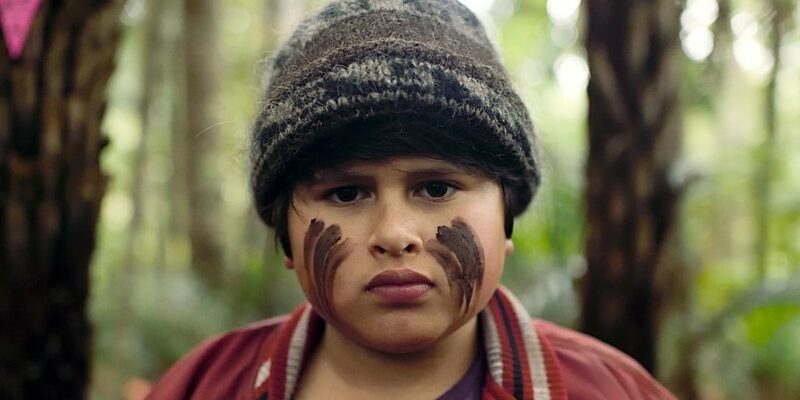 Hunt for the Wilderpeople came out some time ago, and though it had good reviews, I didn’t watch it. I didn’t even watch it when it first came out on Netflix; it took months. It’s charming. It’s a little slower than I’m used to in its pace, but well thought-out, and some of the scenes are very funny. Definitely worth watching. Bonus: Sam Neill is very different here than he was in Jurassic Park.